ORLY Rich Renewal Exfoliating Scrub revitalizes and brightens skin. Natural Sugar Crystals help to exfoliate and lift away dead skin cells, whilst Shea Butter and Vitamin E moisturize and condition the skin. 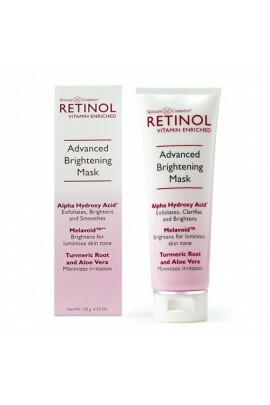 ..
An effective mask that clarifies and brightens for a more luminous and radiant complexion. 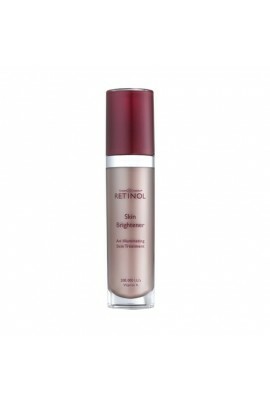 Prepares and optimizes skin for your Retinol Advanced Brightening regimen. 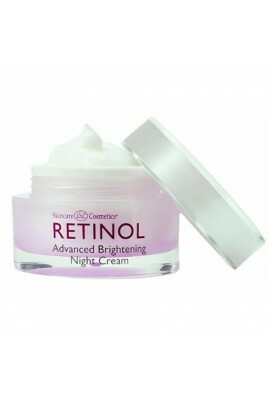 ..
Retinol Advanced Brightening Night Cream is a rich, non-greasy night cream formulated with an intensive blend of brightening and anti-aging ingredients. 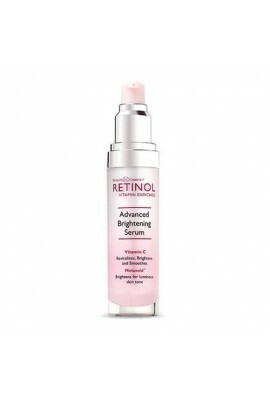 ..
Retinol Advanced Brightening Serum is a weightless, fast absorbing serum formulated with the highest potency of brightening ingredients. .. Strips work in just 10 minutes to lift out deep-down dirt, oil and blackheads while reducing excess oil. Each Nose Strip leaves skin clear and smooth. 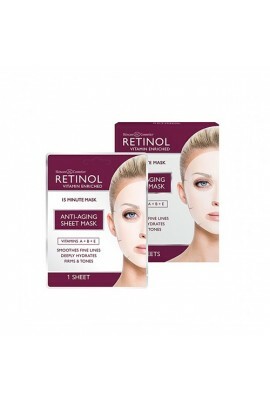 ..
Retinol Anti-Aging Sheet Mask is an intensive, vitamin enriched treatment that improves the look of skin’s firmness and tone, while minimizing the appearance of fine lines and wrinkles. This saturated custom mask adheres to the face for target..
A unique, potent formula that helps to cosmetically improve skin’s elasticity and tone, while minimizing the appearance of fine lines and wrinkles. 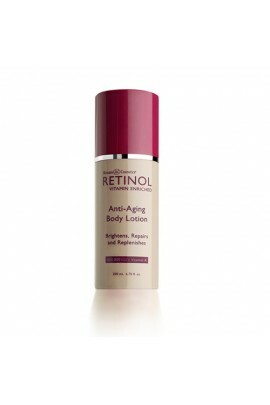 A powerful serum formulated with the highest level of Vitamin A in our Retinol Skincare Regimen..
A multi-action treatment lotion enriched with Vitamin A and botanical moisturizers to help reveal smoother, softer and more luminous looking skin. 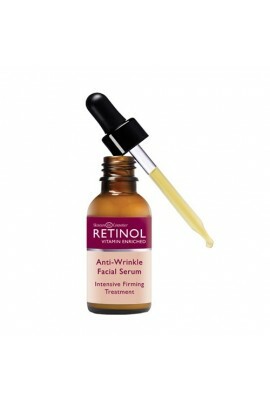 This powerful blend features the exfoliating action of Retinol Palmitate that invigorates dull a.. These towelettes gently exfoliate the skin while they soothe, protect and restore pH balance. 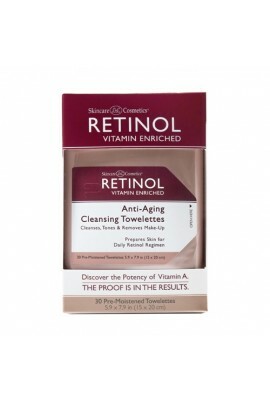 Used daily, Anti-Aging Cleansing Towelettes help prepare your skin for the Retinol Skincare Anti-Aging Regimen. 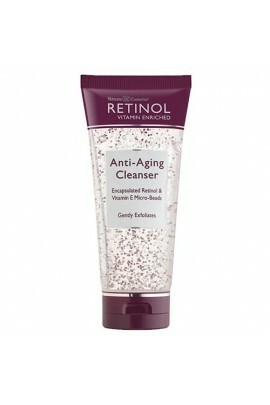 ..
Retinol Vitamin Enriched Anti-Aging Cleanser delivers the skin renewal benefits of Retinol, while removing makeup and other impurities trapped in your pores. 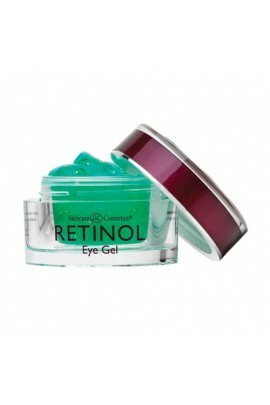 ..
Retinol Eye Gel is formulated to reduce the visible signs of aging around the delicate eye area. 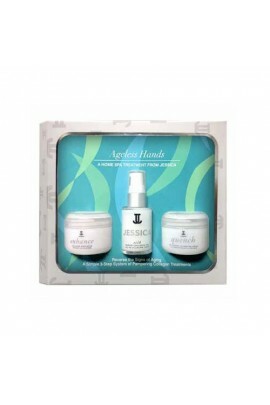 This gentle gel will help minimize the appearance of puffiness, dark circles and restore tone and elasticity. 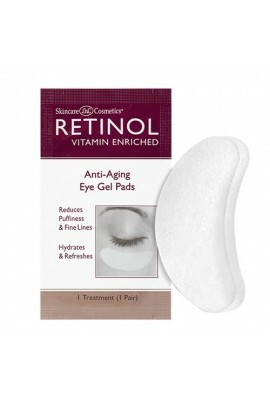 Formulated without fragrance for..
Retinol Vitamin Enriched Anti-Aging Eye Gel Pads are quick, soothing treatments that provide visible improvement in the appearance of fine lines and puffiness while hydrating the sensitive and fragile skin under the eyes. 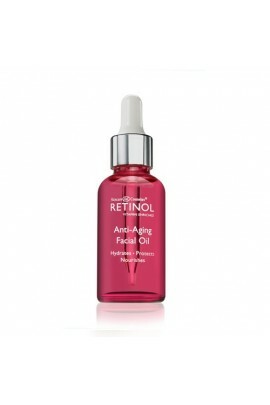 It is a perfect treat..
Ultra-light, non-greasy Retinol Anti-Aging Facial Oil multiplies the effectiveness of your daily skincare regimen and improves the way your skin looks – day and night. 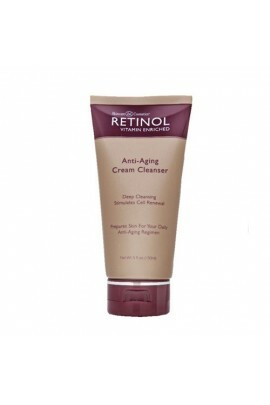 Nine rich essential oils plus Vitamins A, C and Argan Oil ( Vitamin E..
Retinol Vitamin Enriched Anti-Aging Cleanser delivers the skin renewal benefits of Retinol, while removing makeup and other impurities trapped in your pores. 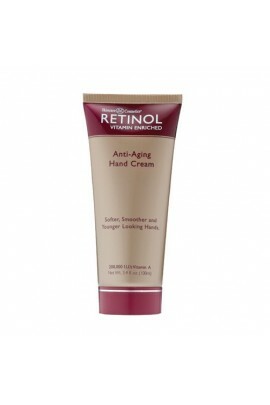 Pink and white pearl micro-beads provide an added burst of encapsulated Retinol and t..
Anti-Aging Hand Cream is a rich and luxurious cream formulated to protect and maintain healthy, younger looking hands while minimizing the appearance of the signs of aging. 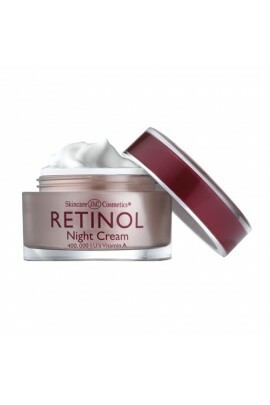 ..
Retinol Night Cream is a luxurious multi-action cream that works while you sleep to help minimize the signs of aging. 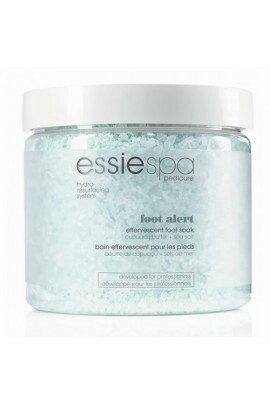 Awaken to skin that feels smoother, softer and looks more radiant. 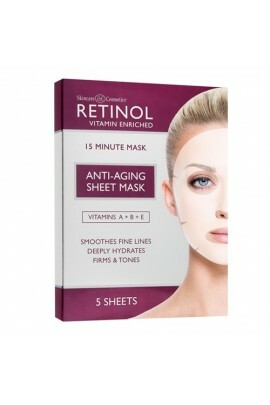 ..
Retinol Skin Brightener minimizes the appearance of dull, uneven skin tone and is formulated with natural plant and fruit extracts to safely and effectively revitalize and clarify for radiance and luminosity. ..